Why is ACTITO going to SaaStock? Before answering that question, let me first tell you who we are. 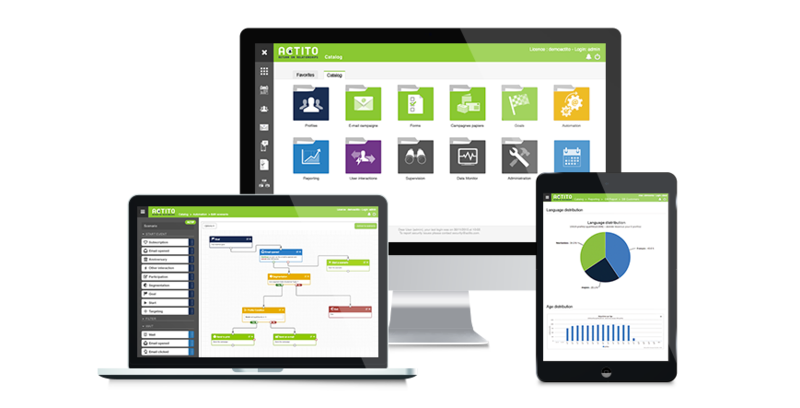 ACTITO is a European Marketing Automation Solution designed for marketers. Active since 2001, the three founders (Benoit De Nayer, Kenya Rose and Pierre De Nayer) wanted to find a way to bring brands closer to their consumers. We didn’t talk about SaaS then; the technology was complicated, expensive and not adapted to marketers. 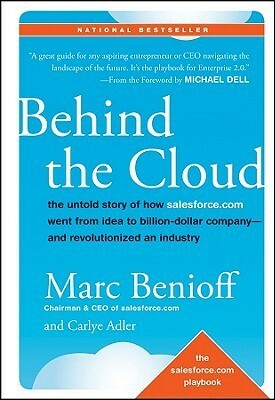 Companies like Salesforce changed all that and brought SaaS into the business mainstream. But the focus was mostly on sales, and not so much on the things that matter to marketers. ACTITO’s vision was to help marketing departments give effective support to the global organization. In 2001, we had our first marketing automation offer all ready to go. Not bad for a small Belgian start-up. 15 years on and ACTITO has matured into a 35-strong IT, R&D & Product team, on a mission to deliver the best technology into the hands of businesses across Europe, currently supported by 25 customer success specialists. Behind them, sits a team of 15 helping in marketing, admin and finance. We’re not a start-up any more, we’re still small but we have very big ideas about how brands should engage with their customers. Agility is the name of the game and we’ve become experts at responding rapidly to the changing needs of our customers. Agility is in our DNA and corporate culture. We compete with giants every day. We often beat them to the sale because we are a small, agile team who know the technology inside out, and who go the extra mile to make sure it works for our customers. We’re coming to SaaStock to meet extraordinary people doing extraordinary things in the market. We want to team up with you to build close relationships with your customers and deliver extraordinary returns. And we’re also keen to hook up with investors who believe, like us, that small is beautiful. So let’s get started. 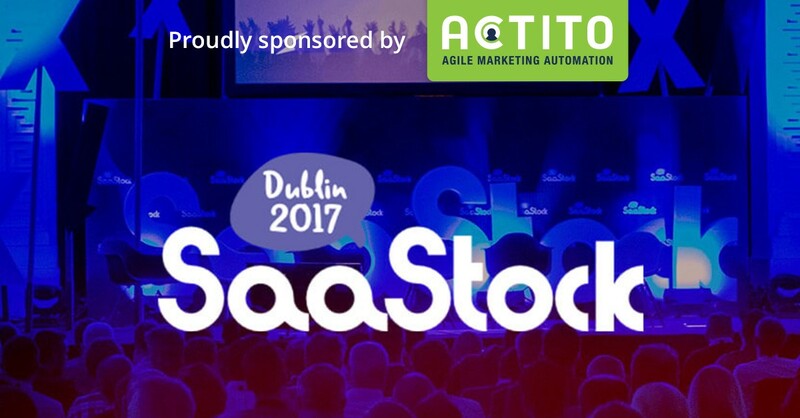 Visit us at SaaStock on booth #S008.